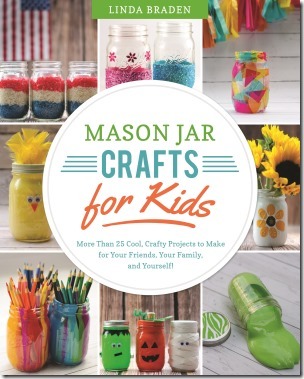 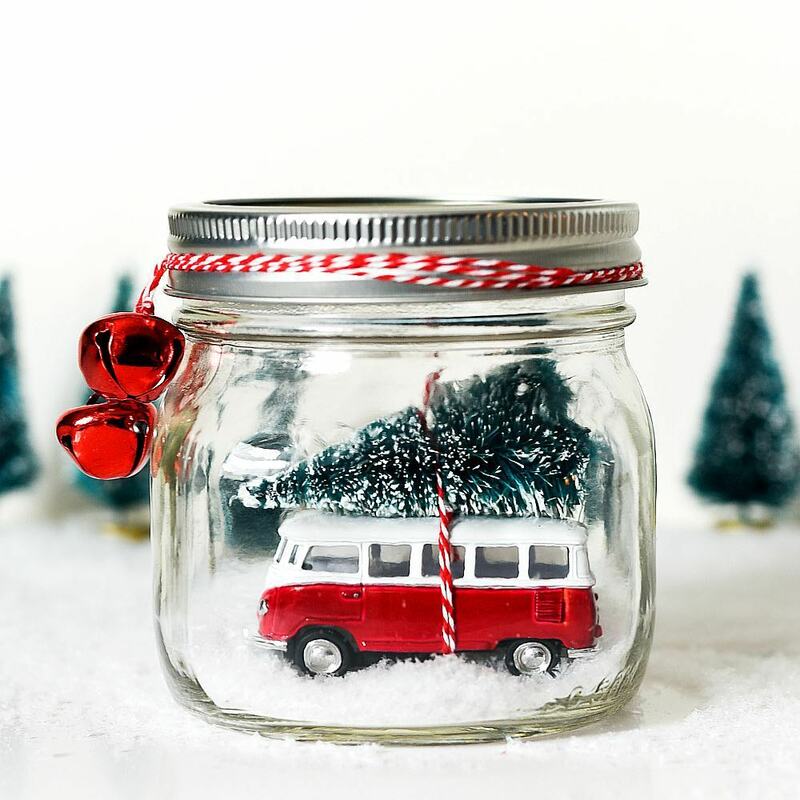 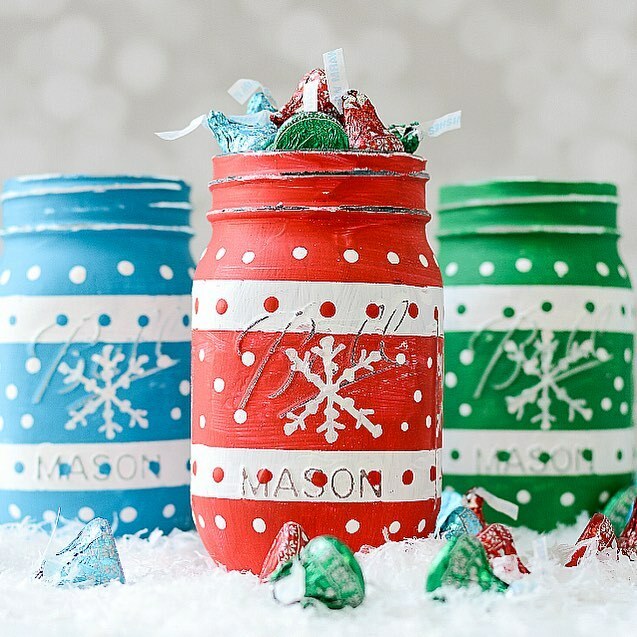 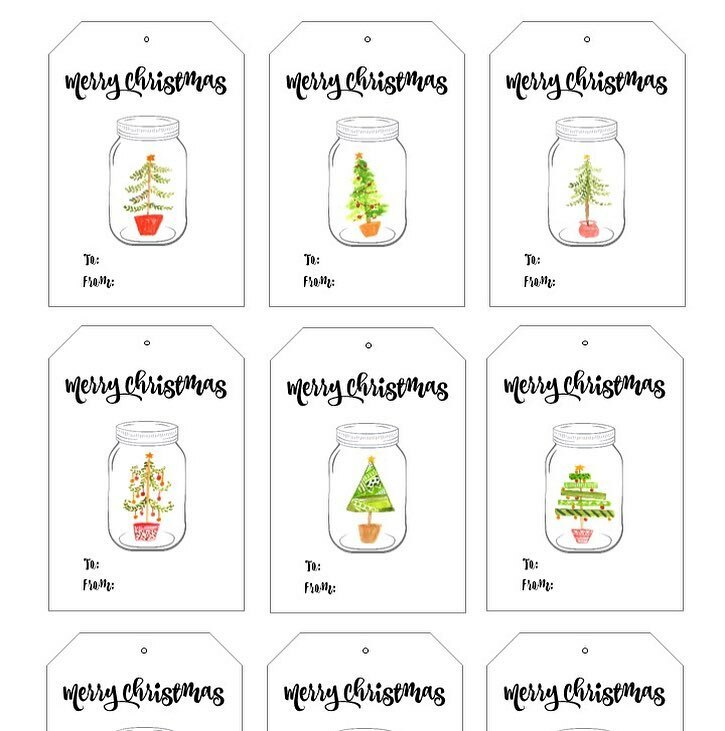 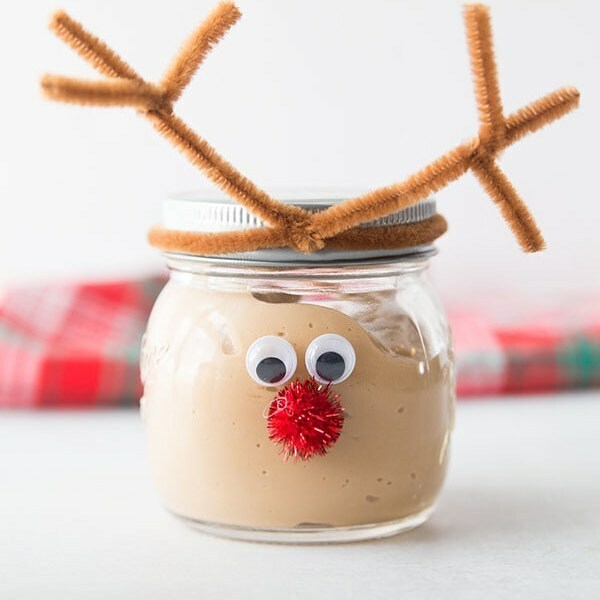 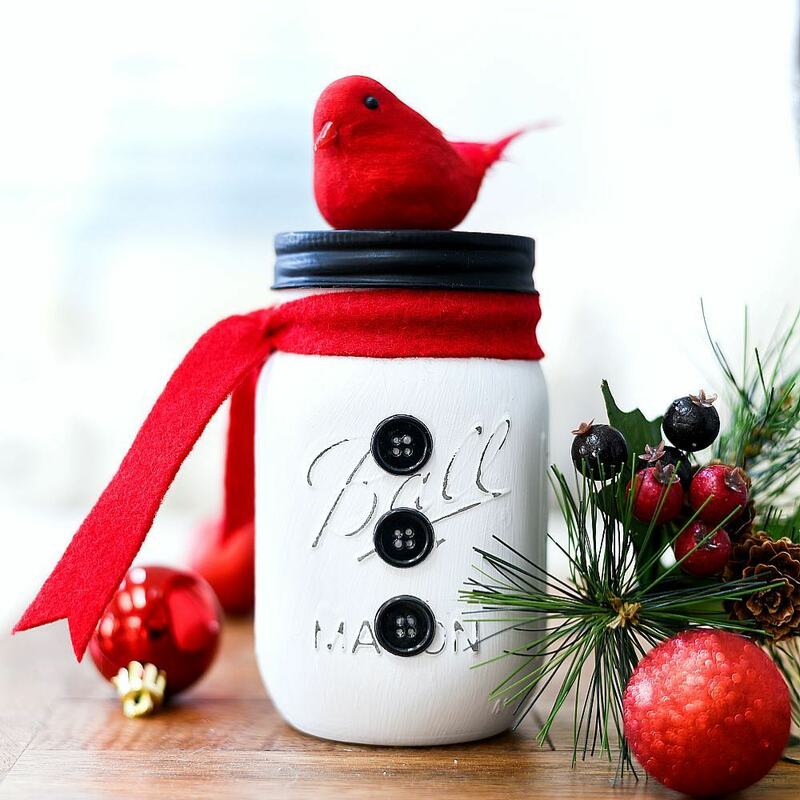 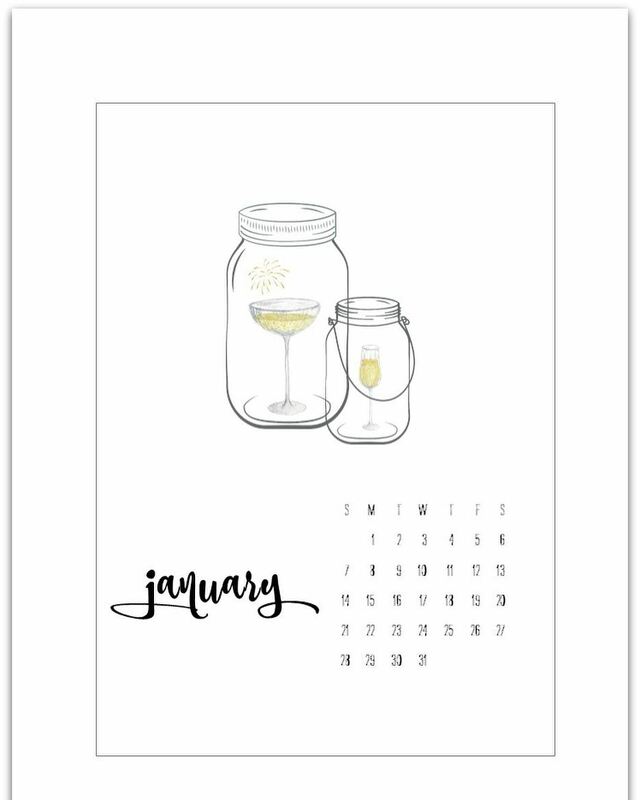 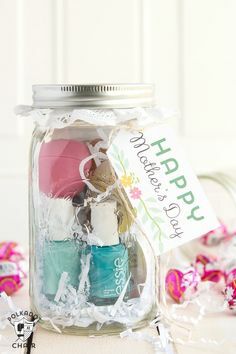 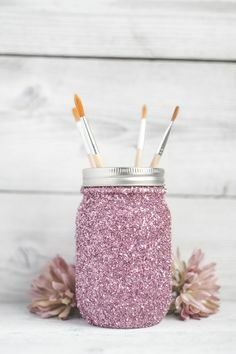 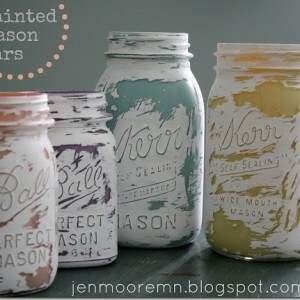 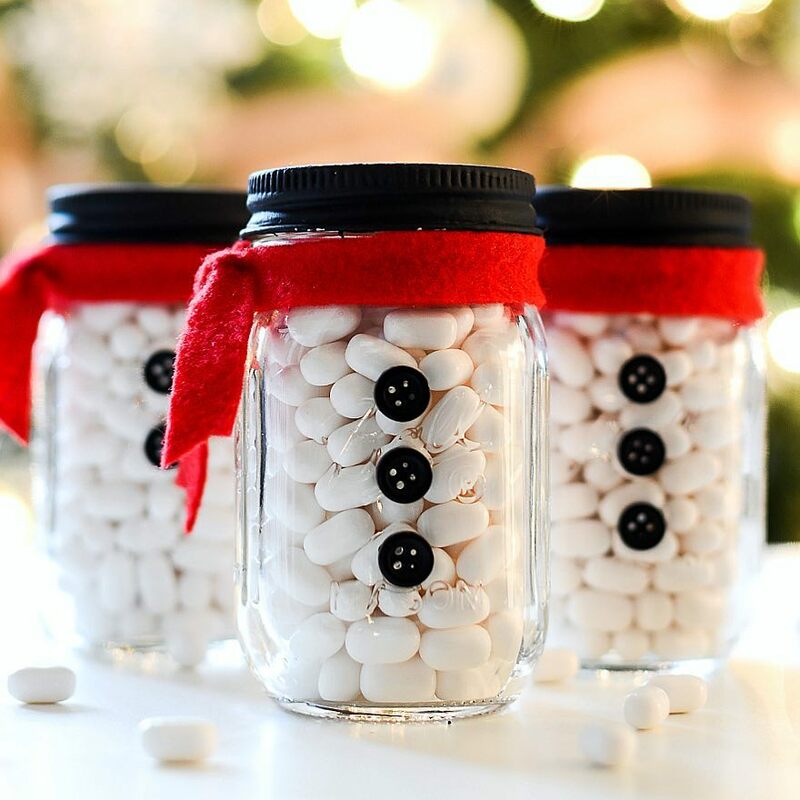 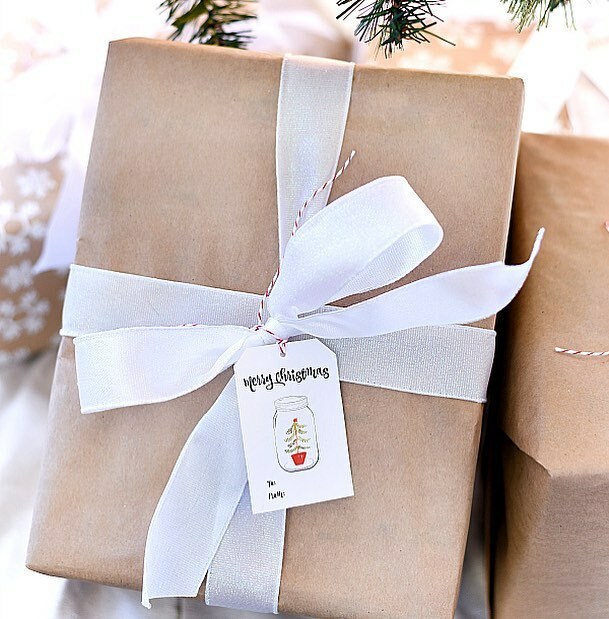 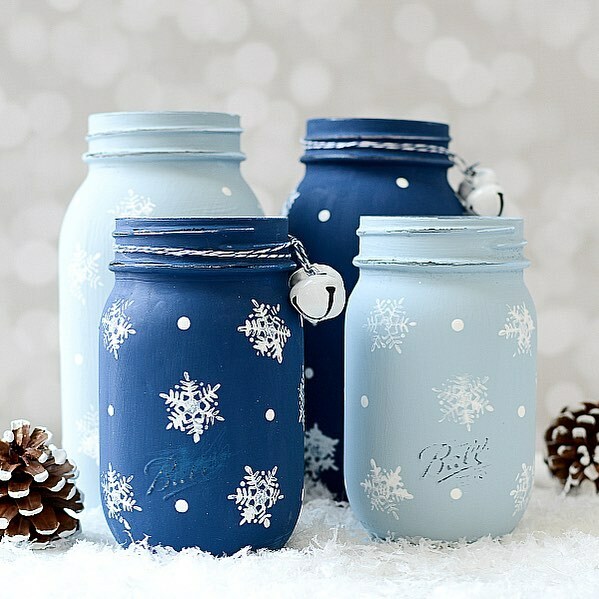 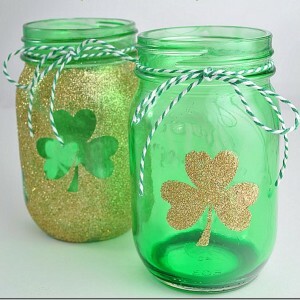 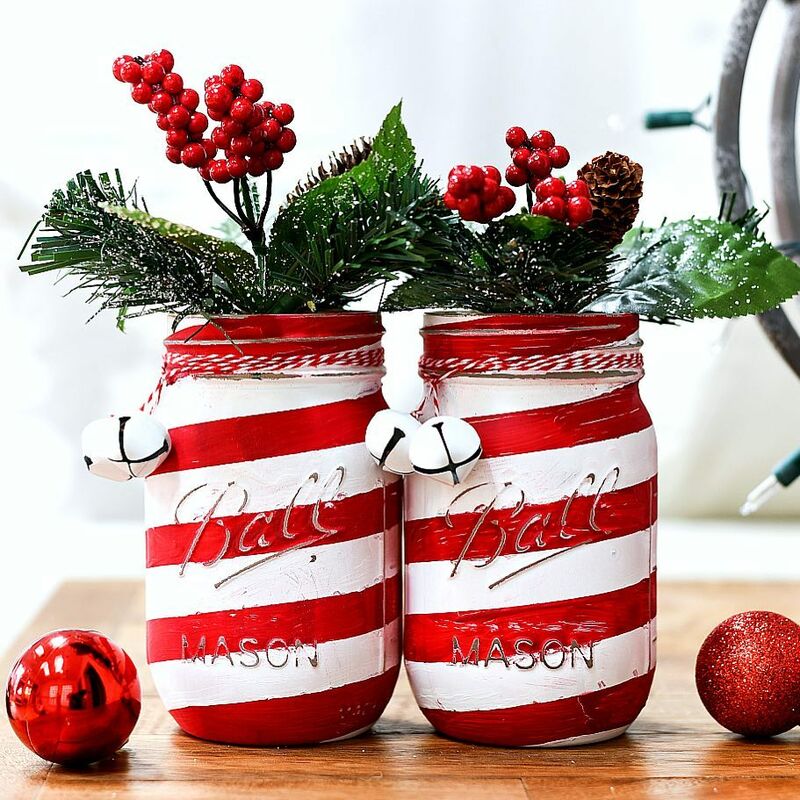 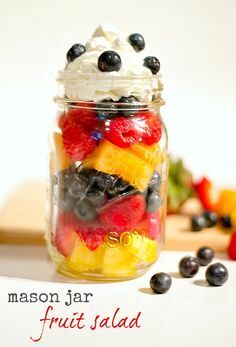 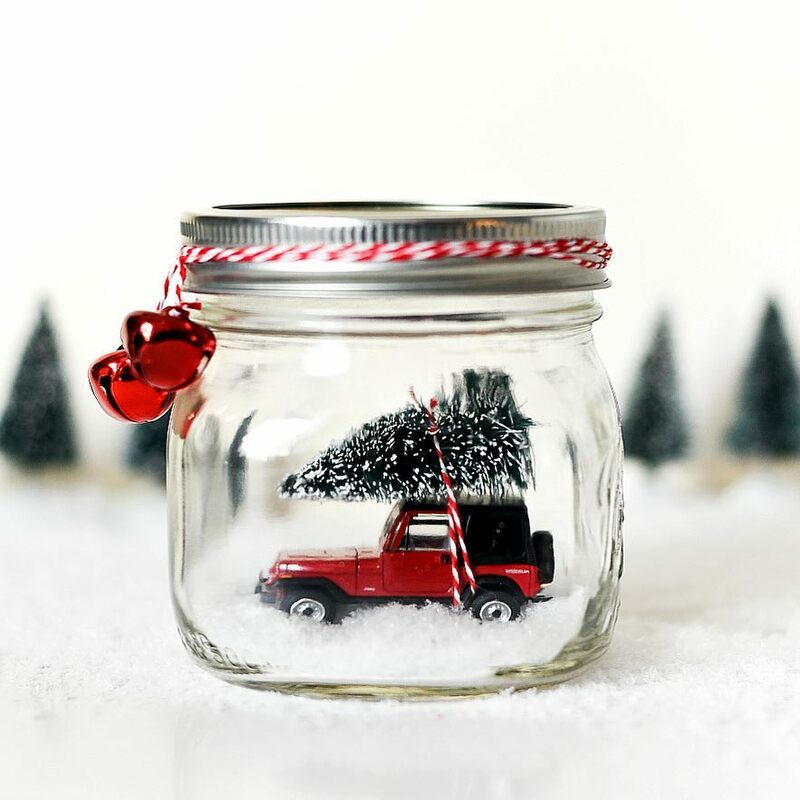 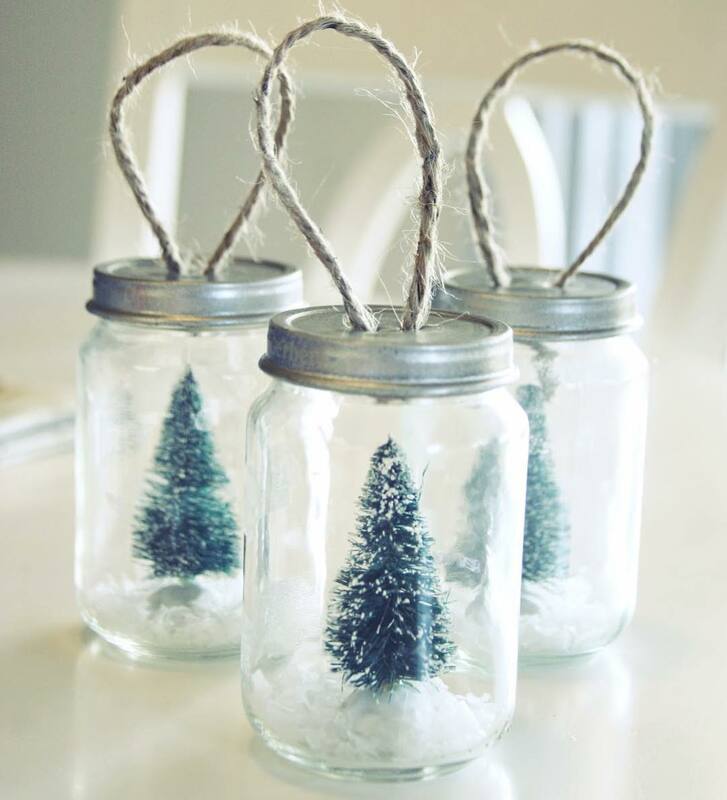 You know I love a good painted mason jar craft. 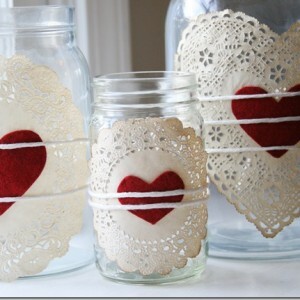 And this one has truly captured my heart. 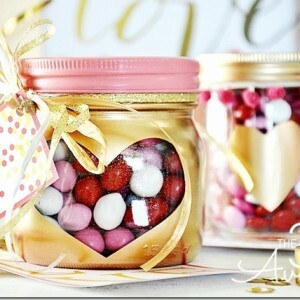 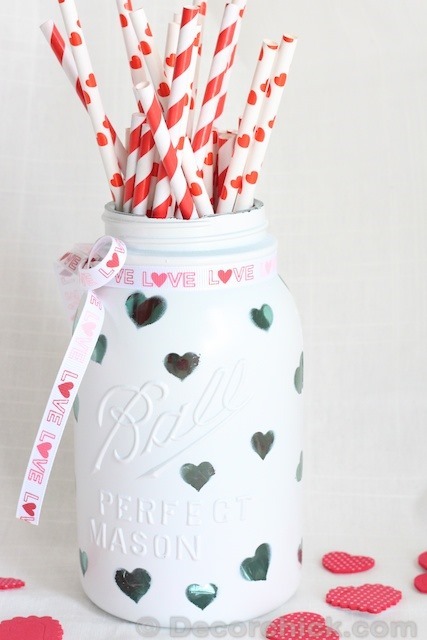 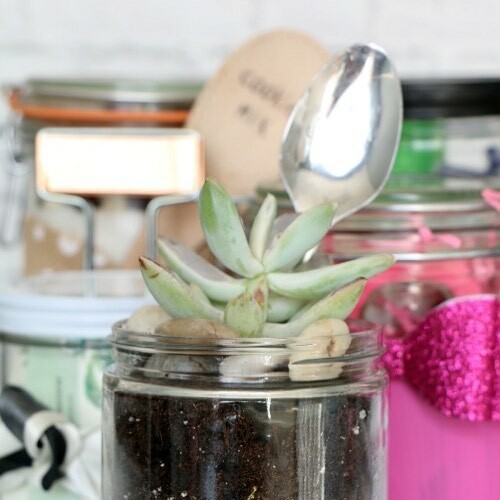 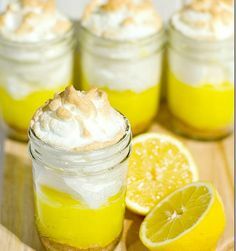 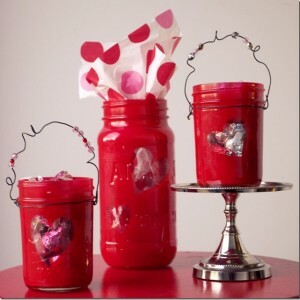 Plus, I’m running out of ways to introduce another Valentine’s Day craft with mason jars!